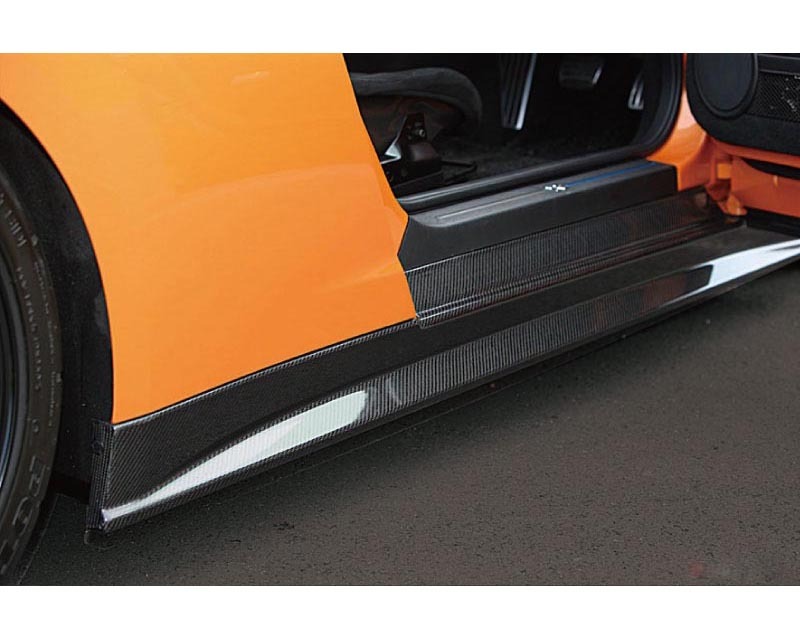 Zele Carbon Fiber Side Skirt's flat bottom design is inspired from the Super GT Nissan GT-R race car. It is 10mm lower than stock side skirt. And completes the whole aggressive and sophisticated looks of the other Zele body kits. Confidence of durability would not be lost as you tear down the streets with a new look.